The Relationship between Vertigo and Anxiety? Many people with vertigo that I meet feel confused, worried or scared about their vertigo symptoms and ask me if there is a relationship between vertigo and anxiety. In some cases, it is not clear which came first: the symptoms of vertigo or anxiety. It almost seems like it is the world’s worst BOGO freebie deal! For any of those of you who love a good sale, you know that the buy one get one free (BOGO) is a favorite way to get freebies. That sale basically means if we purchase one item, we get a second item for free. That is what I see in the case of severe vertigo and dizziness. Do I have some kind of brain tumor? When is it going to hit me again? Will I be like this for the rest of my life? How can I work or drive? Who will pick up my kids? Will my spouse be supportive? Why can’t my doctor figure out what is wrong? Why isn’t anything showing up on any of the tests I had? In some cases, the actual vertigo itself neurologically impacts the autonomic nervous system and causes a heightened state of “fight or flight response.” This is called a sympathetic response and feels a lot like anxiety symptoms because it involves a hyper-alert nervous system. In other cases, people with true anxiety disorders experience symptoms of vertigo or dizziness during panic attacks from holding their breath or hyper-ventilating. Regular steady breathing is very important to prevent dizziness or vertigo during times of heightened anxiety and panic attacks. In patients with pre-existing anxiety disorders, the symptoms of dizziness and vertigo can make their symptoms of anxiety much worse, sometimes escalating to anxiety-related depression. 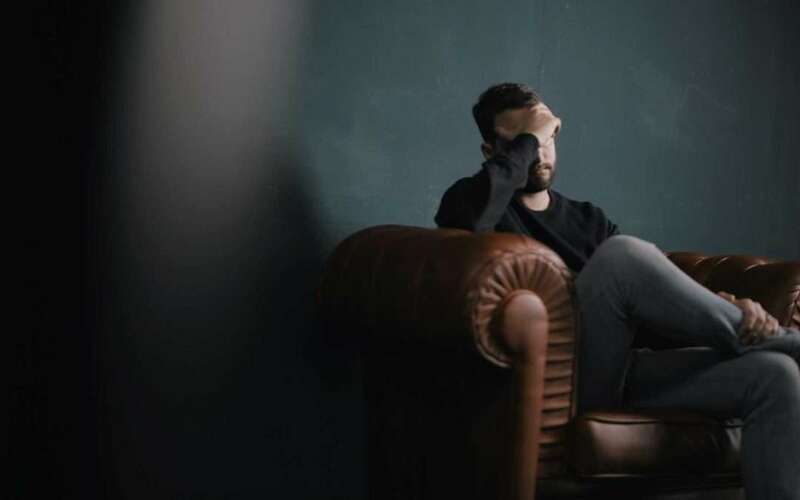 The level of anxiety symptoms can vary from person to person, but most people I have met with dizziness or vertigo have some level of stress, confusion and worry about related to their condition. Anxiety can actually interrupt the sensory integration process in the central nervous system that is a key to recovering from vertigo and dizziness. In the next blog, I will share with you some strategies that I have observed my patients use to deal with these uncomfortable feelings. It is important to address symptoms of both the vertigo and anxiety for optimal outcomes. Thank you! You completely validated how I feel. I have anxiety/panic/depression and have been medically treated for years. It has been completely under control until I had a severe vertigo attack in the middle of the night a few months ago. I was taken by ambulance to ER. Misdiagnosed with BPPV. Dizziness continued but not near as bad as first major attack. Saw an ENT Neurotologist and after many test his diagnosis is Endolymphatic Hydrops. Anxiety, depression and panic attacks came back with a vengeance. I am better now. I wish I had better resources in my area to deal with all of this. Physical therapy, psychologist who are trained in this. Thank you again helping me understand this better. I am so sorry to hear of how you have suffered and found few resources to help. Sadly, that is exactly what I found as a vertigo patient myself with a mystery case for 20+ years. It is the lack of resources for people like us that has motivated me to start my specialty practice to help rescue people with vertigo and dizziness who are misunderstood, or mismanaged. I am so glad that you have found my website helpful as you seek to find information – that is my goal. I recently added a Glossary of Terms to this website that I am going to keep developing. Please let me know if there is any specific information you are seeking at this point, and I can either blog about it or add it to the glossary. I hope you are feeling better now. Best wishes! The most important thing is for you to have a root cause evaluation by an expert in dizziness and vertigo. If you are in California or able to travel here, it would be my pleasure to work with you directly. 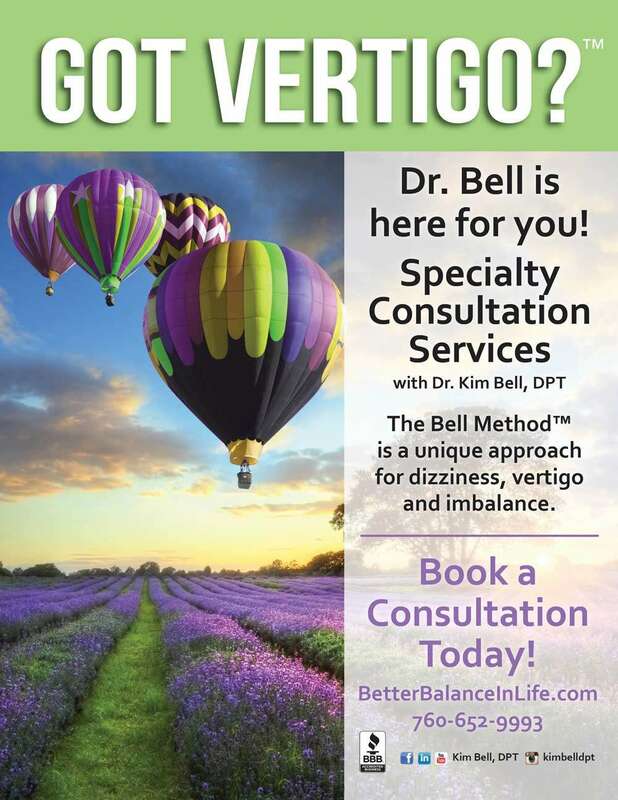 I have written a blog on How to Find a Vertigo Doctor in your area that you might find helpful as well. I also have a blog on Home Remedies for Vertigo that might provide you some relief of your symptoms when it gets exacerbated from stress. The only escape from the anxiety, relating to my vertigo & severe tinnitus, is sleep. However, I do find some comfort from info like this source by feeling a bit less isolated & alone. I am glad that the free, helpful information I provide helps you feel a bit less isolated and alone. I have thousands of people just like you on my mailing list from all over the world. You are definitely not alone! Please make sure you have joined my mailing list so I can keep in touch with you and send you more helpful information. Here is the link to join. Also, for tinnitus relief, some people like to use soft music, white noise machine or tinnitus canceling hearing aides. Tinnitus can be caused by common medications, like aspirin. I have a blog about tinnitus here. A Chiropractor named Michael Burcon has a great website that you might want to check out as well. He reports a lot of success treating patients with tinnitus who have a history of neck trauma. You can find his site here. 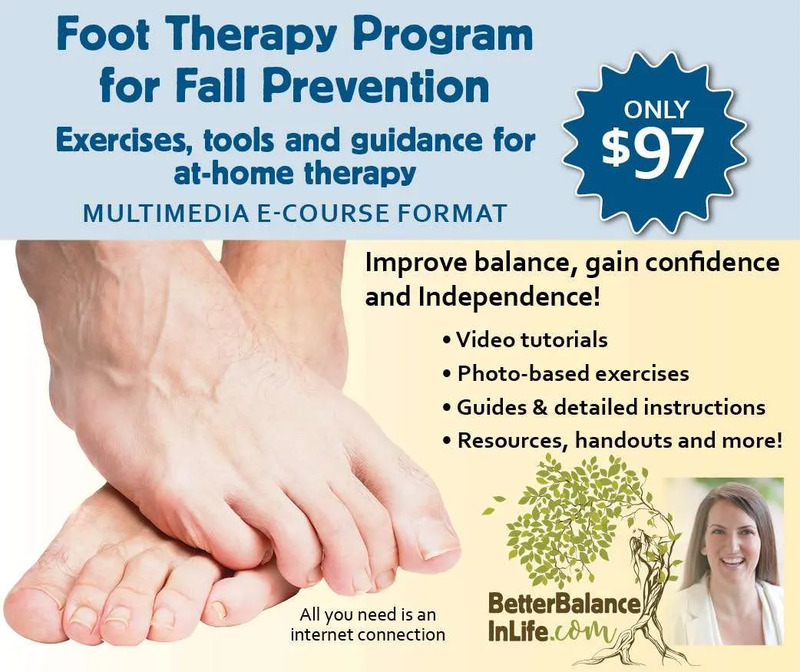 If you are in California or able to travel here, I would be happy to work with you directly. I experienced this BOGO for about 20 months. I have to agree treating the anxiety was the key to reducing my vertigo attacks from twice a week gradually to having none now for almost 2 years, Off all drugs, but knowing they are there if so need them. I’m no longer afraid to live my life. I am glad you found addressing the anxiety to help reduce the frequency of your vertigo attacks. I am so happy to hear you are no longer afraid to live your life! A lot of people don’t realize how anxiety can affect our physical bodies.